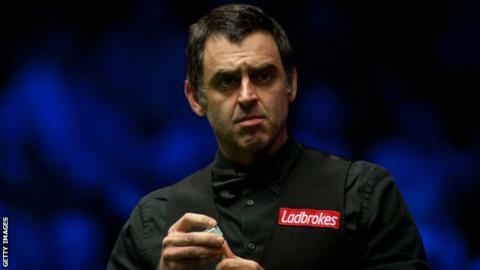 Five-time world champion Ronnie O'Sullivan has withdrawn from the European Masters. 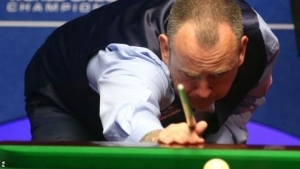 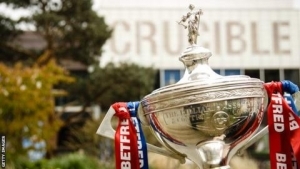 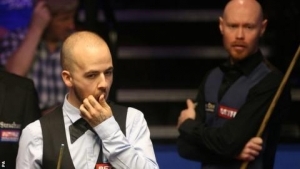 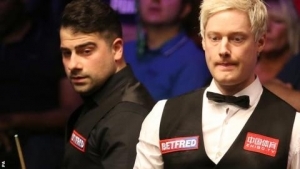 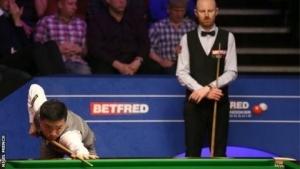 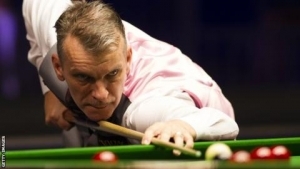 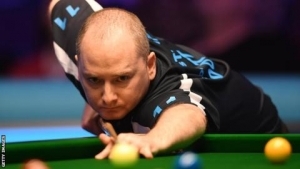 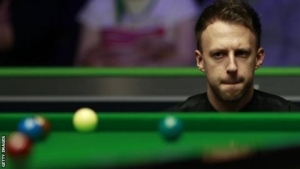 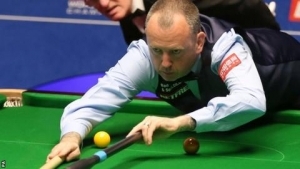 The 42-year-old Englishman, who has won 33 ranking events in his career, was due to face Scotland's Eden Sharav in the qualifying round in Preston on Friday. 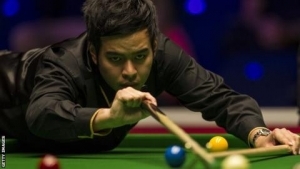 Sharav now receives a bye to the final stages, which take place in Lommel, Belgium in October. 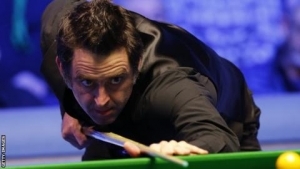 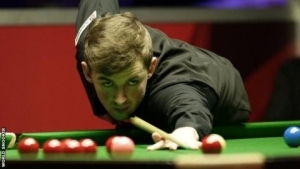 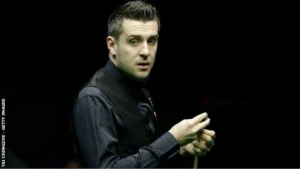 No reason has been given for O'Sullivan's decision to pull out.